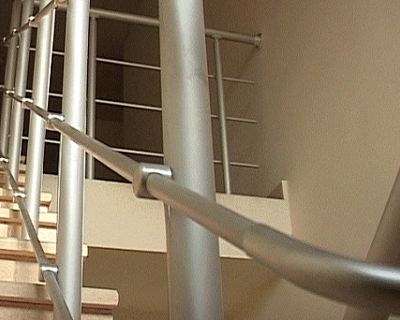 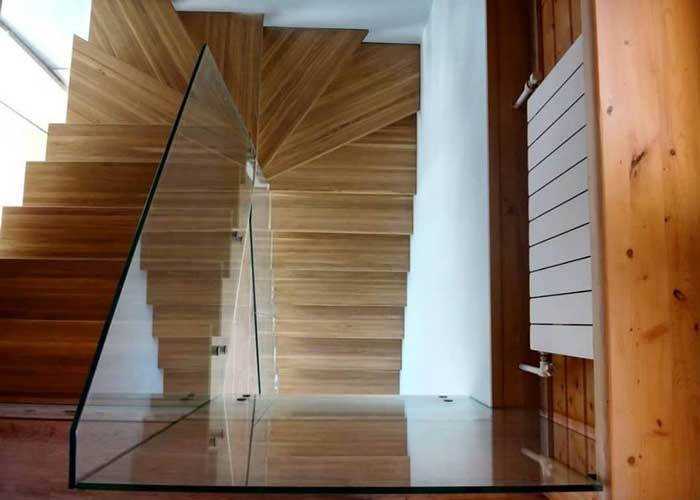 Banister is an important element of stairs interior. 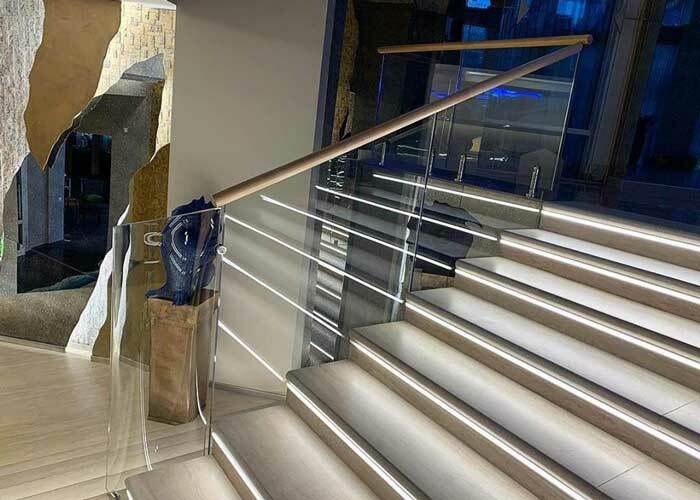 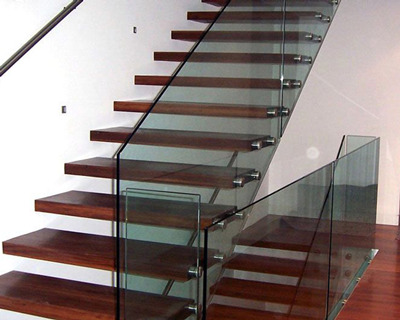 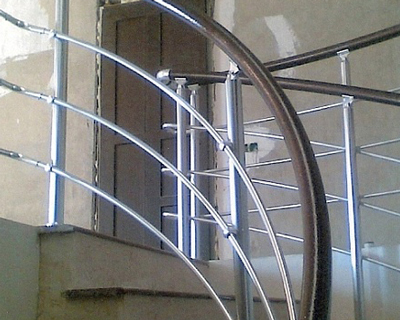 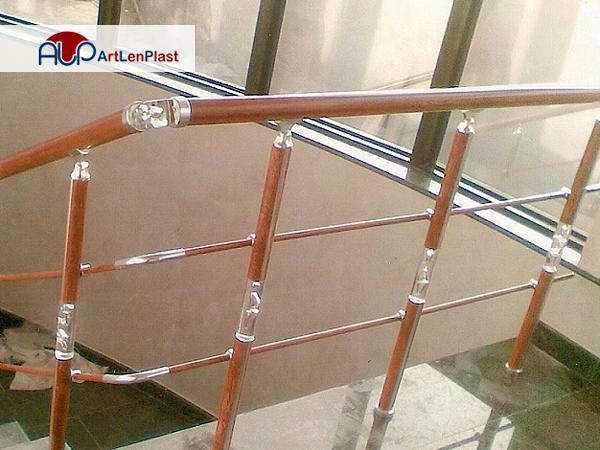 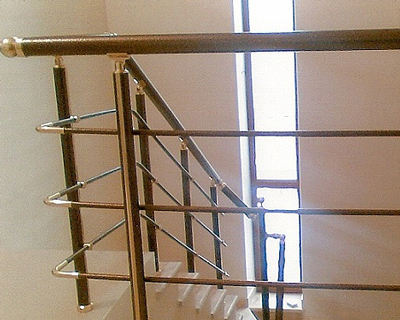 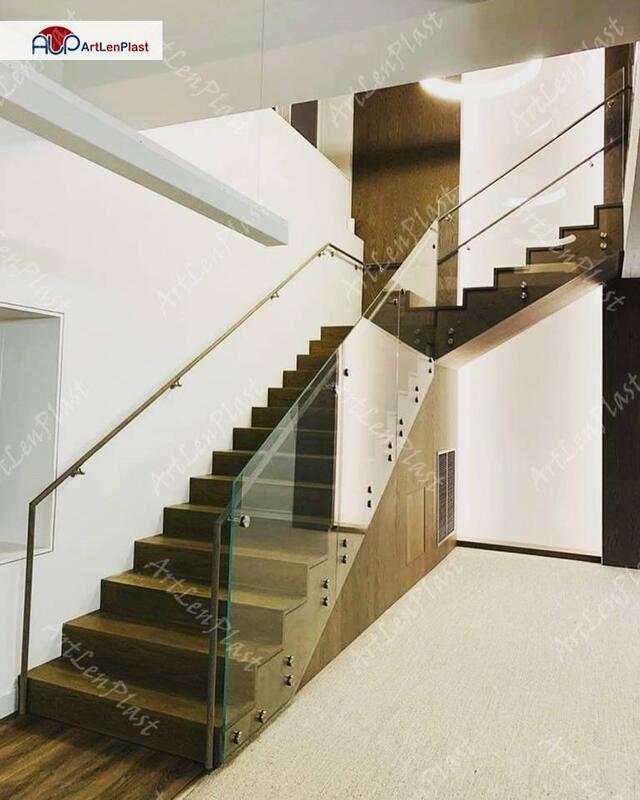 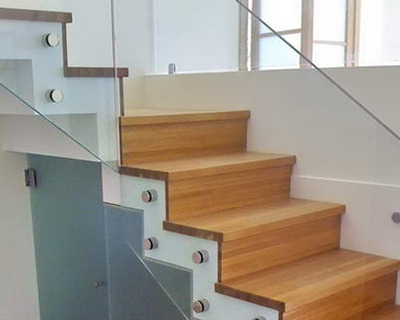 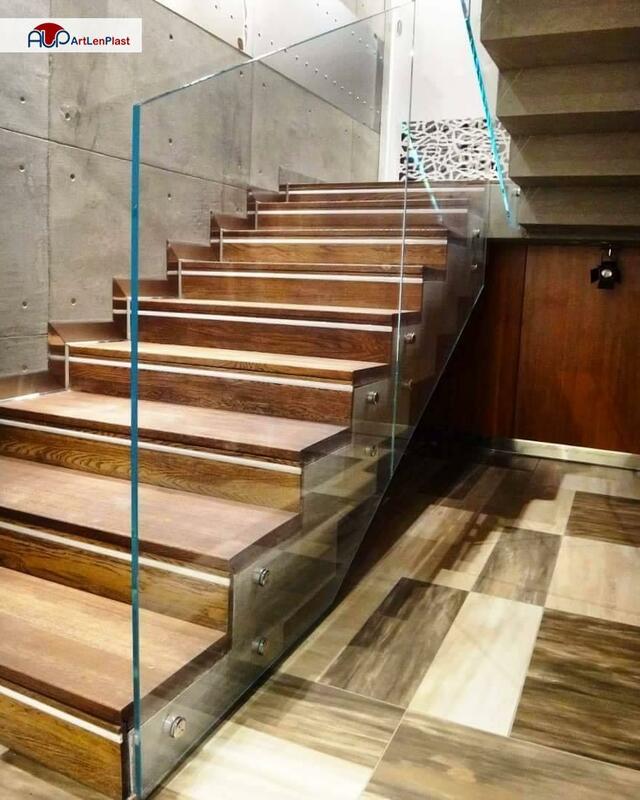 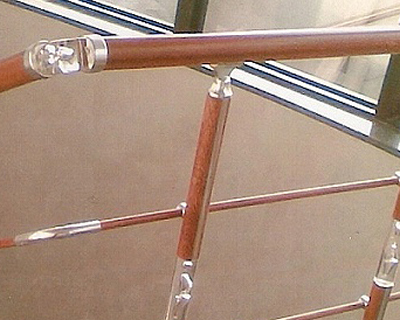 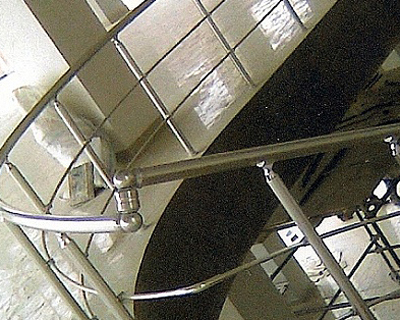 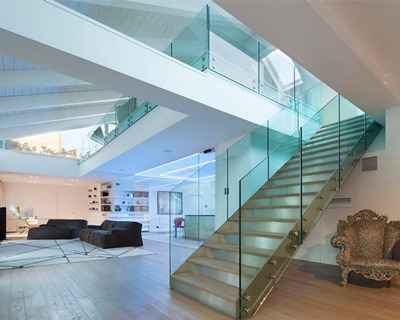 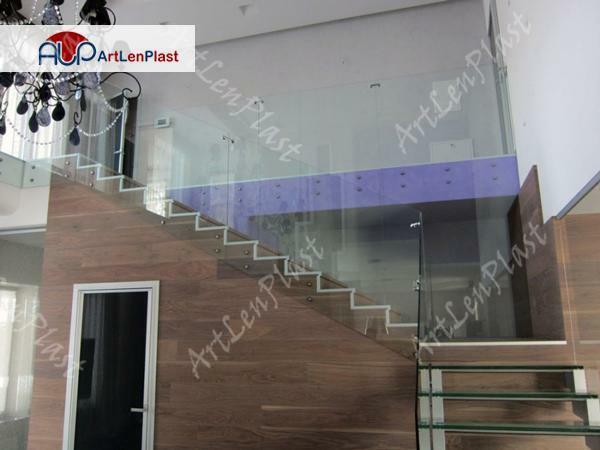 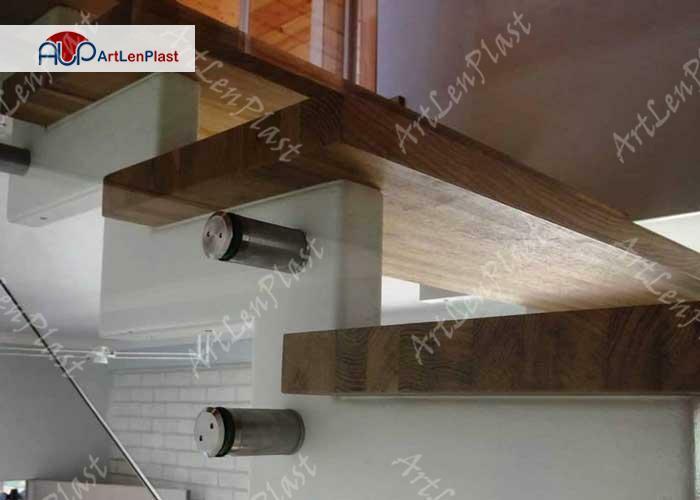 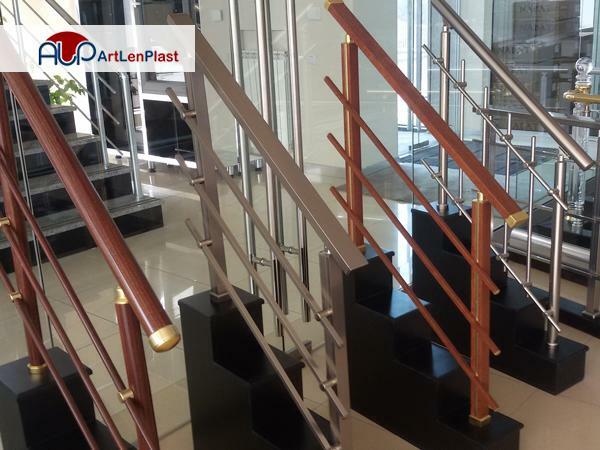 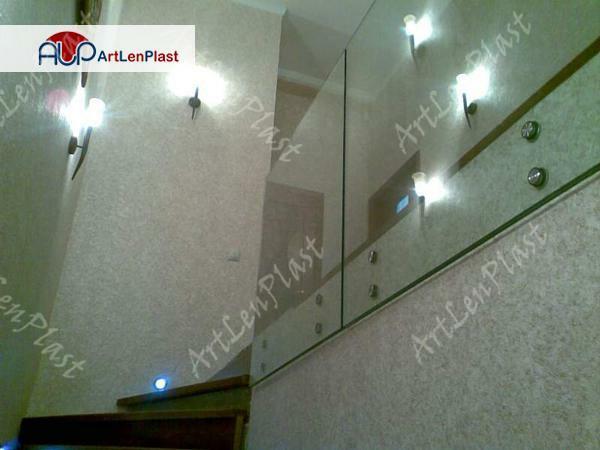 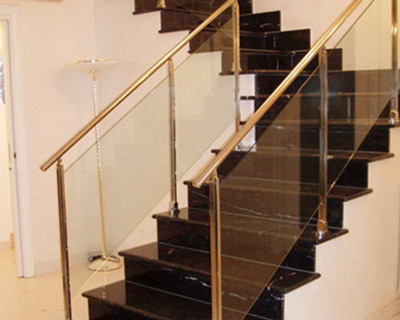 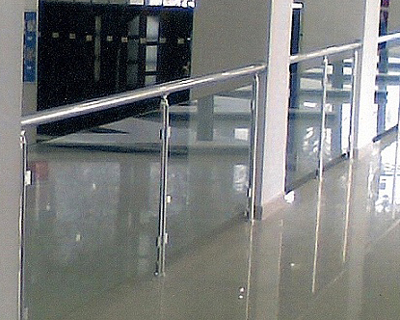 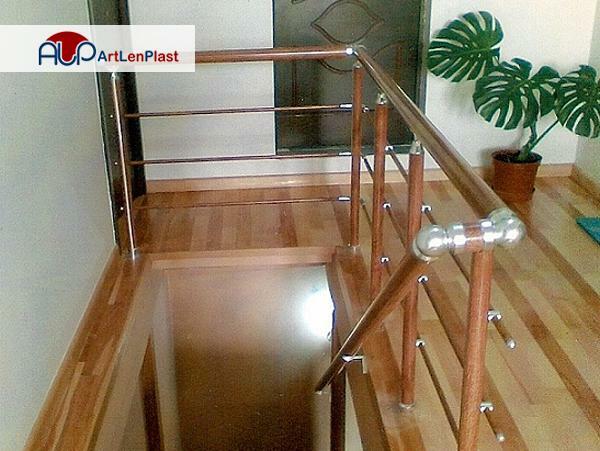 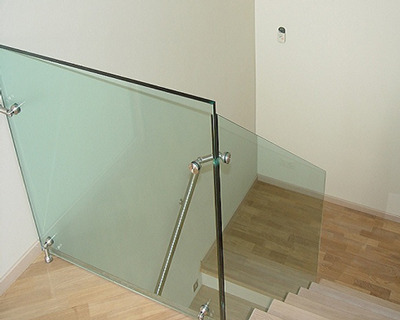 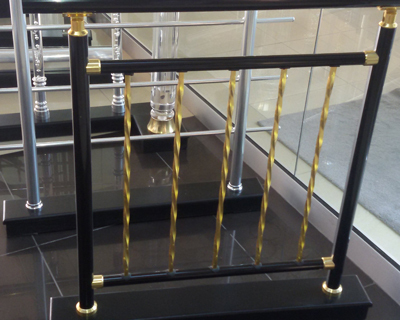 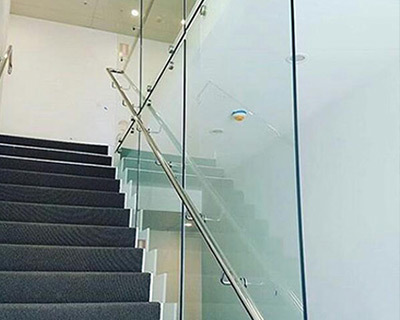 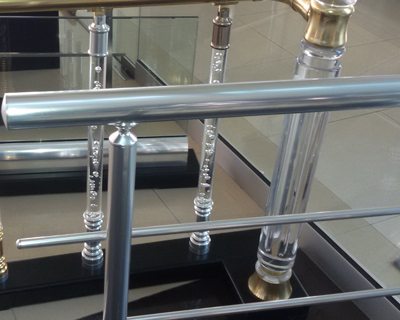 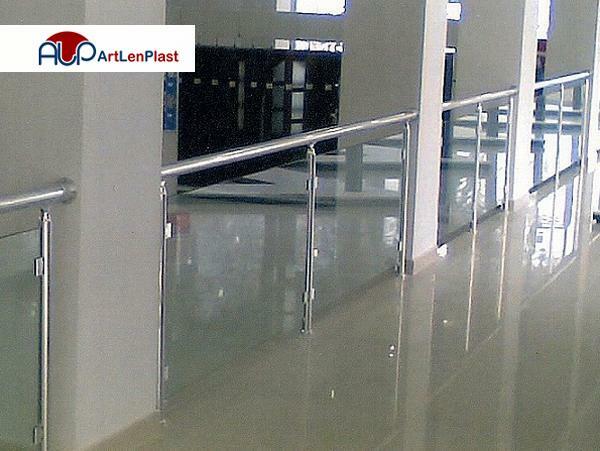 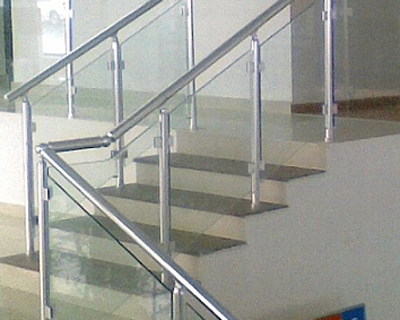 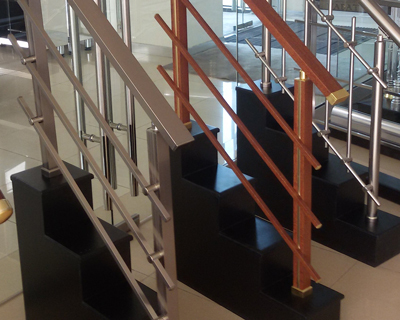 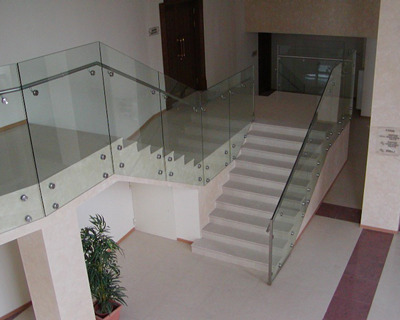 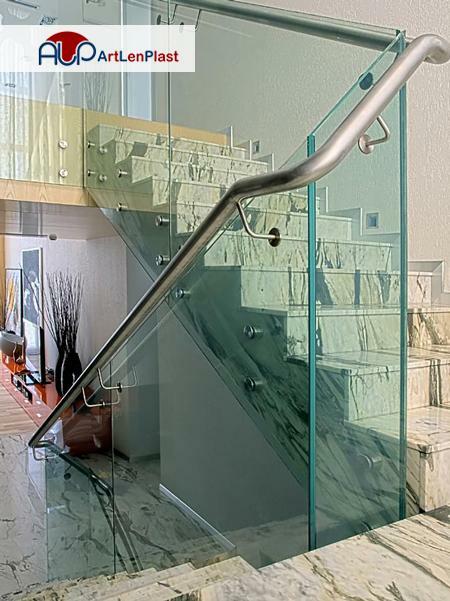 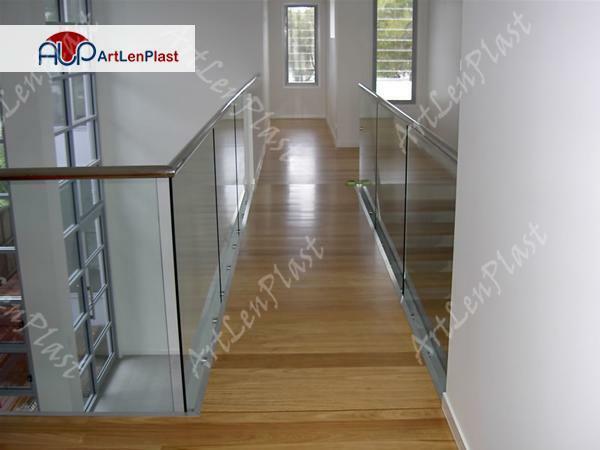 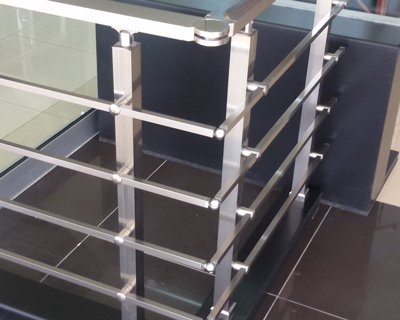 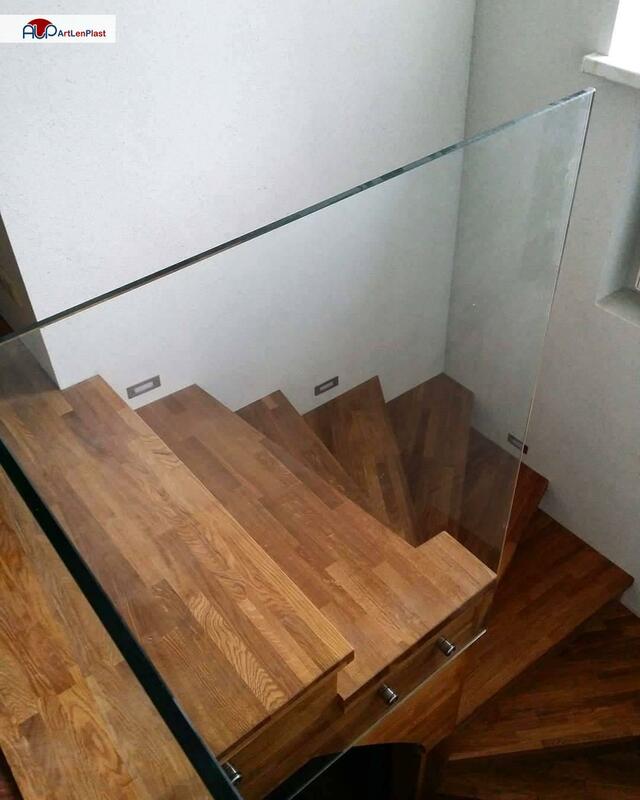 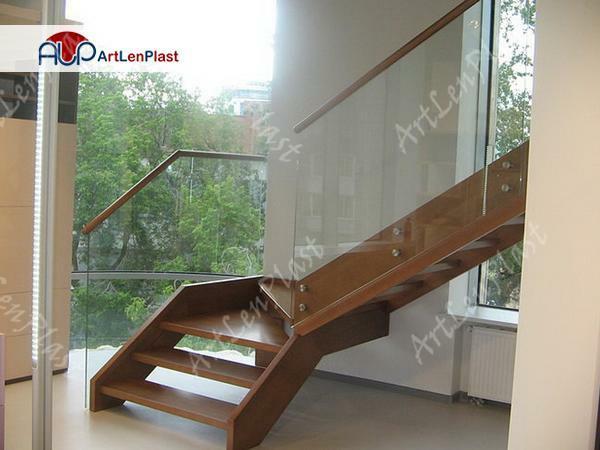 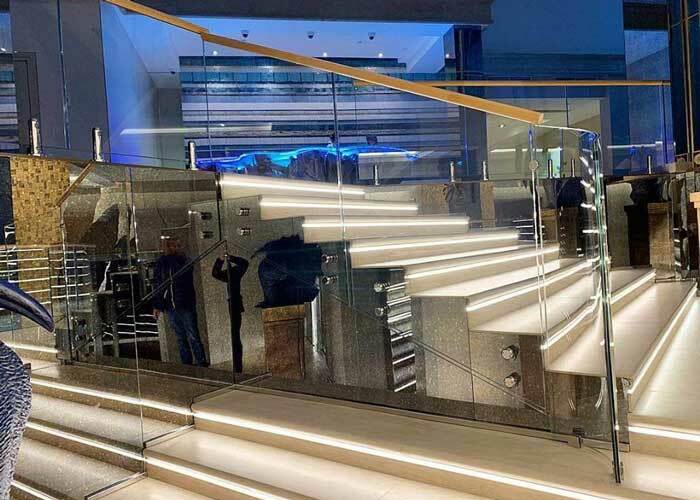 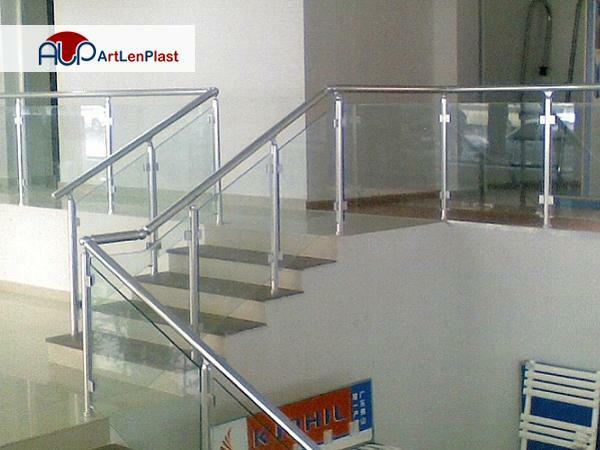 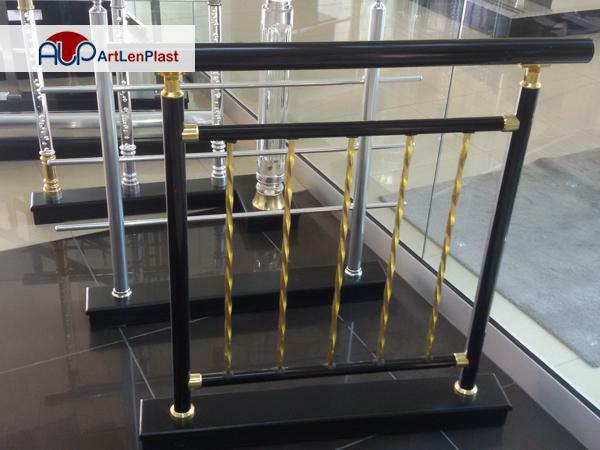 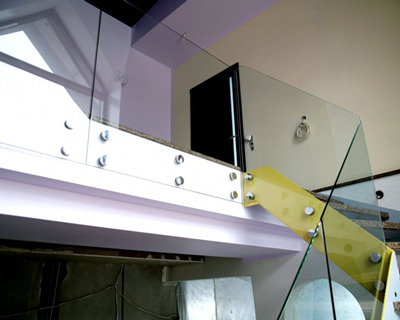 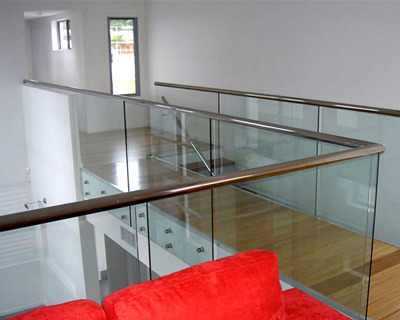 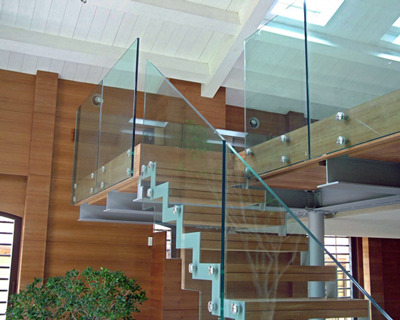 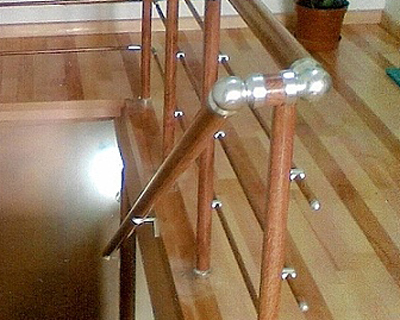 In addition to convenience and space economy, banisters have an important decorative role. 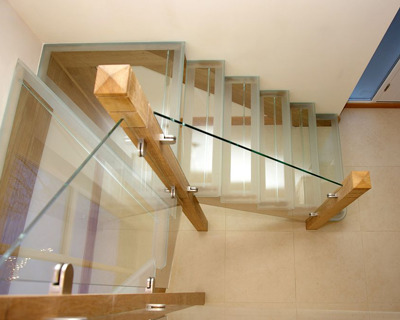  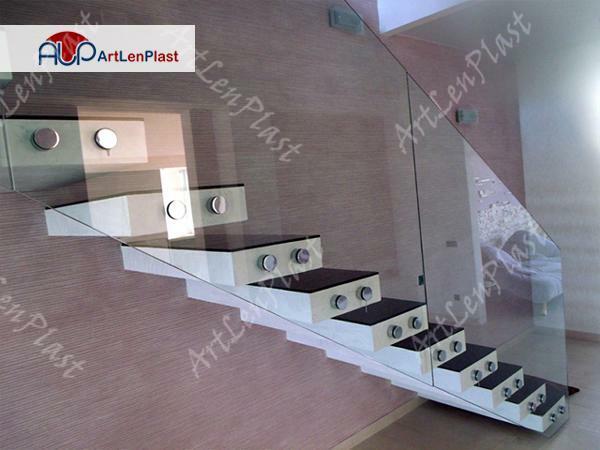 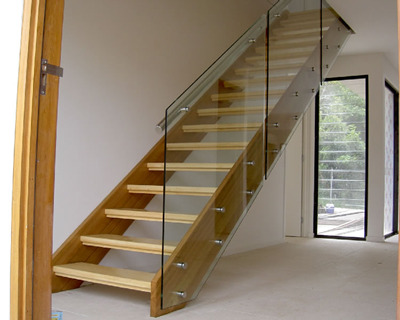 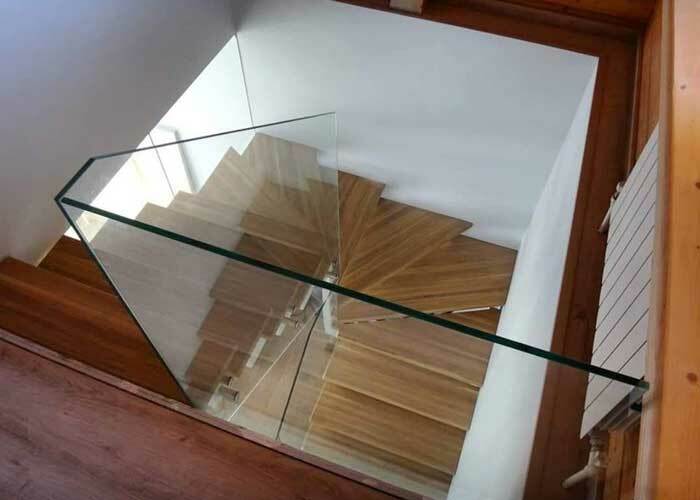 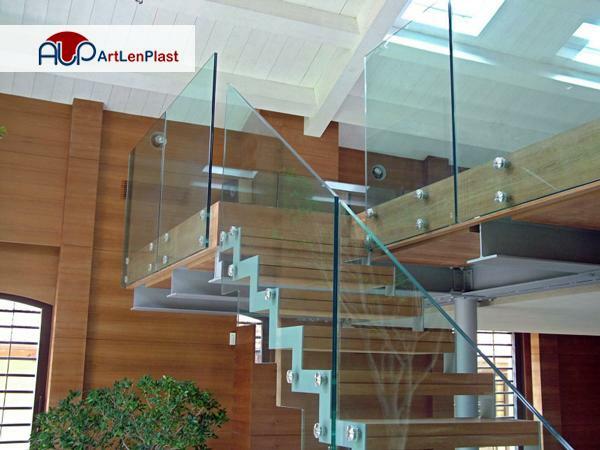 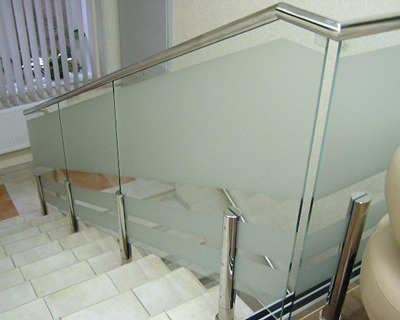 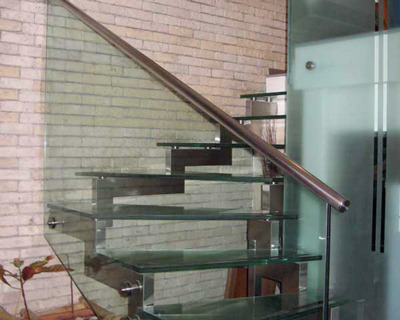 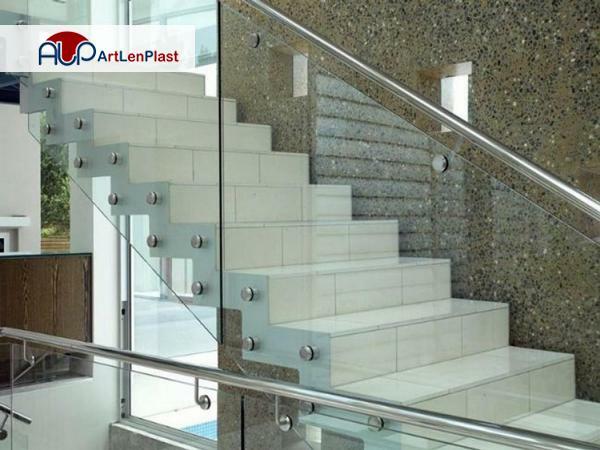 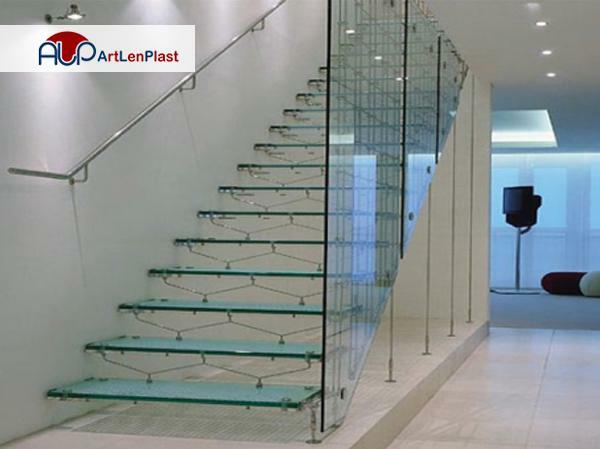 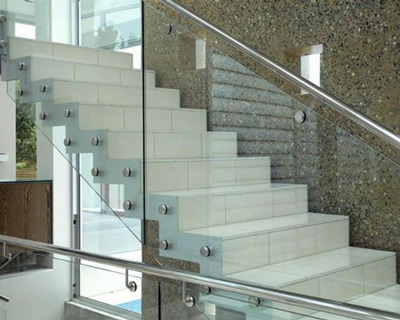 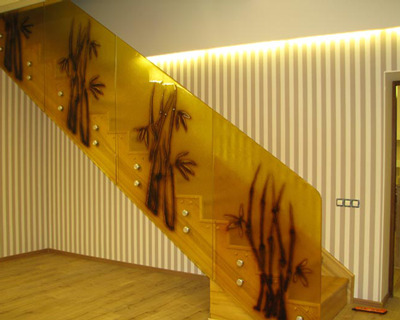 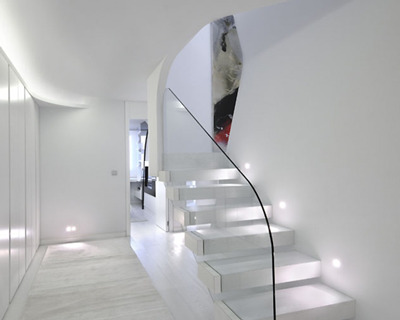 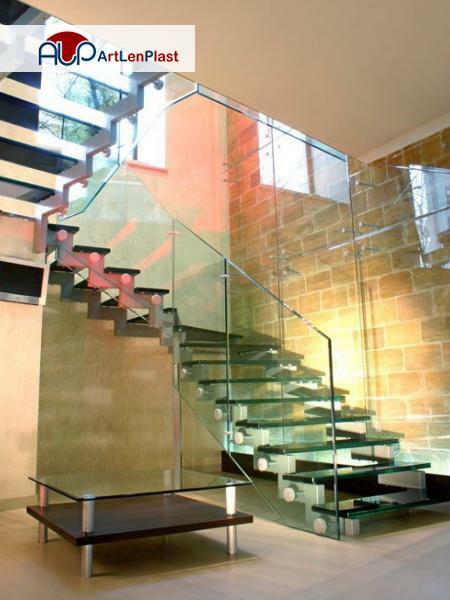 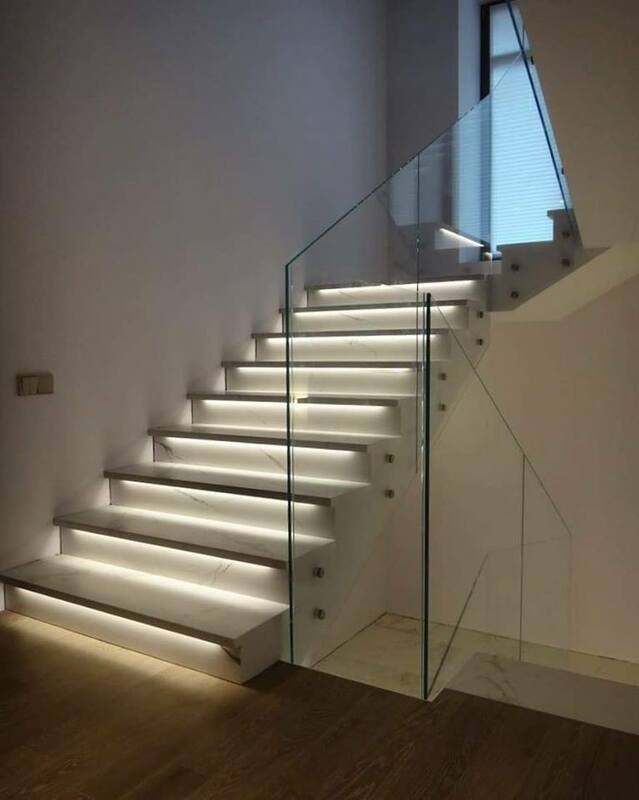 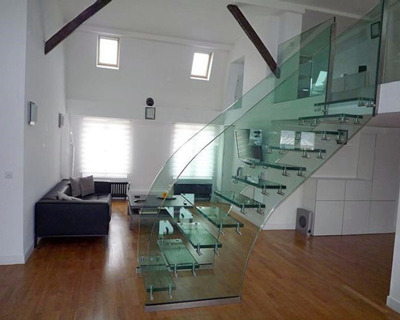 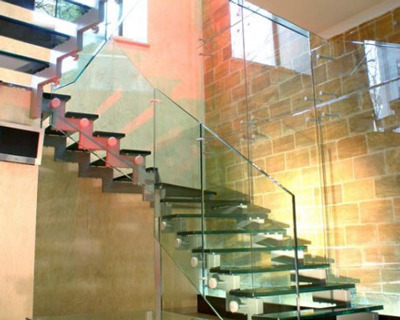 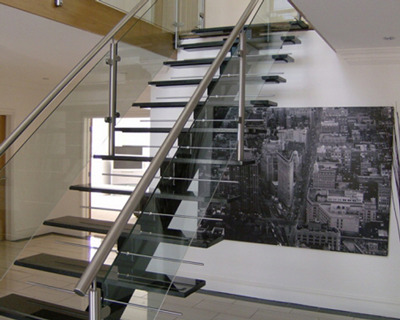 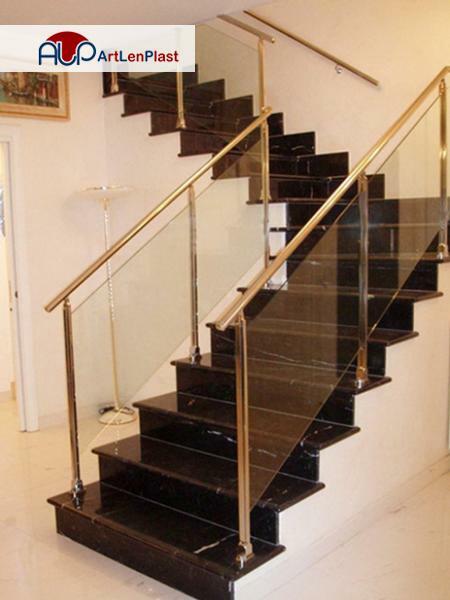 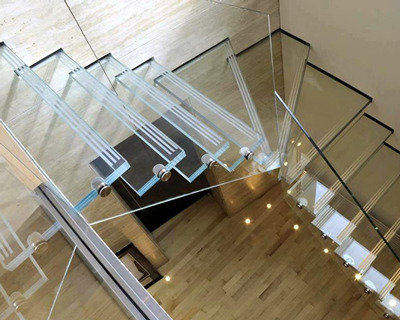 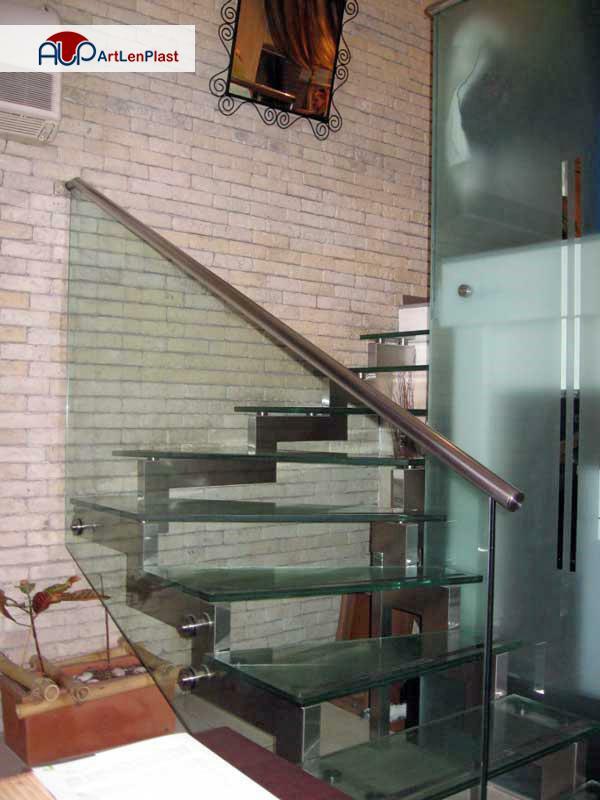 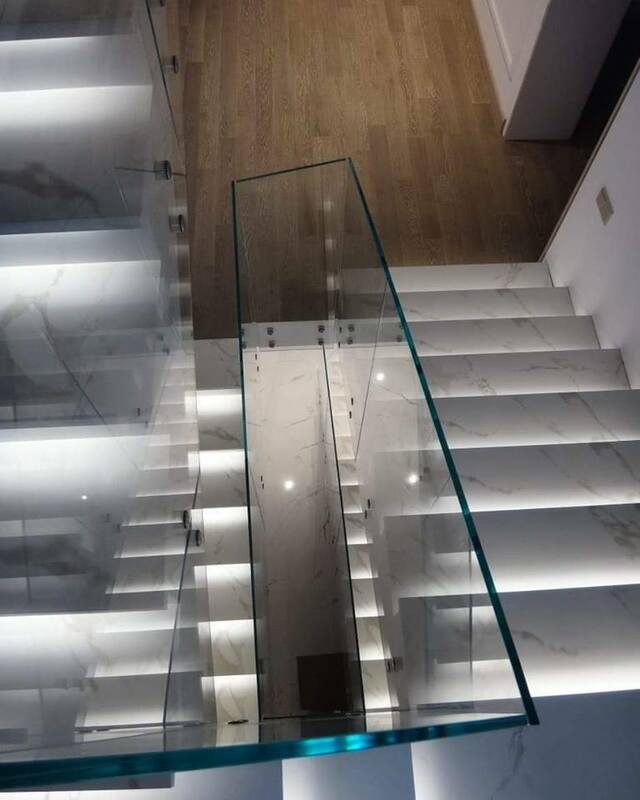 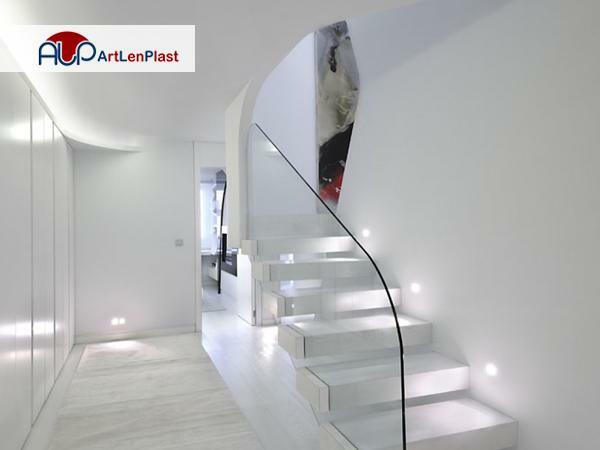 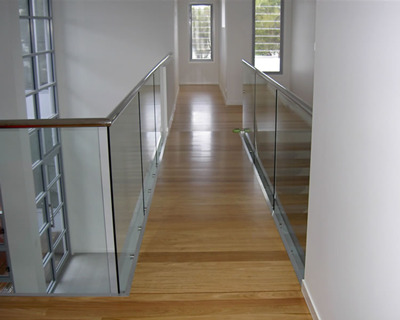 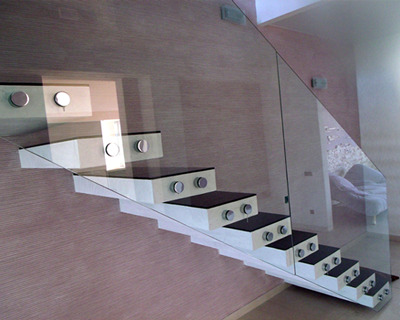 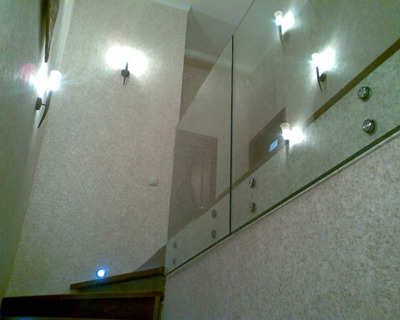 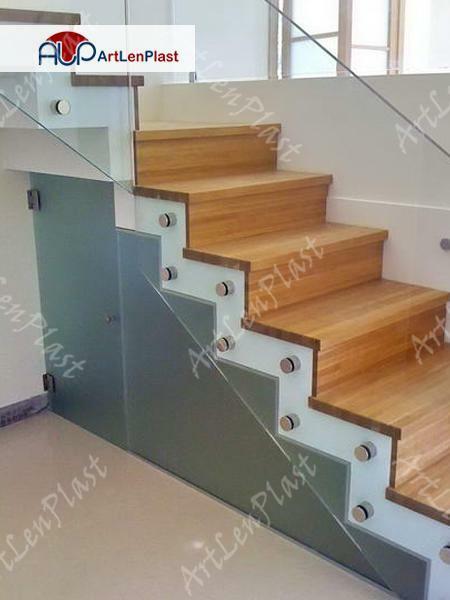 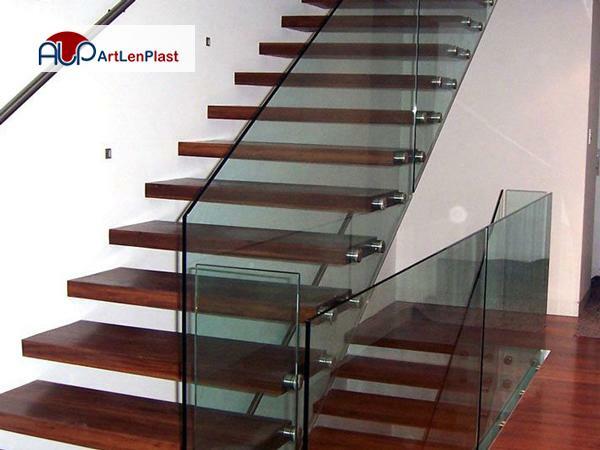 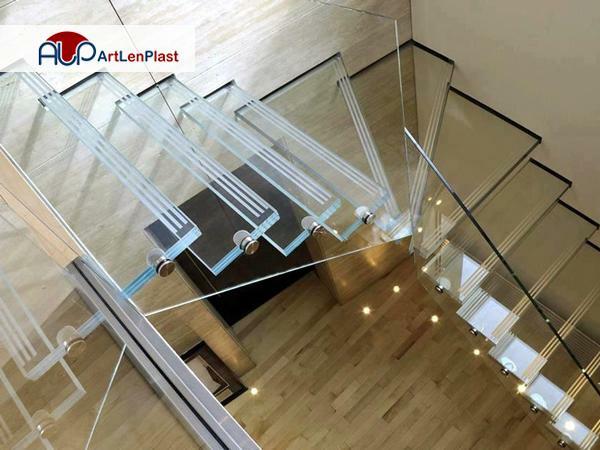 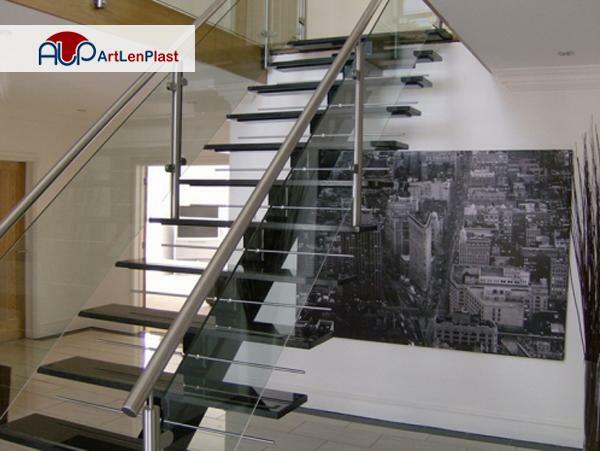 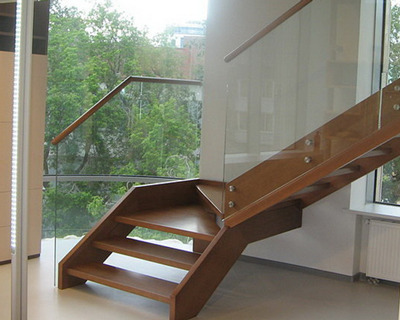 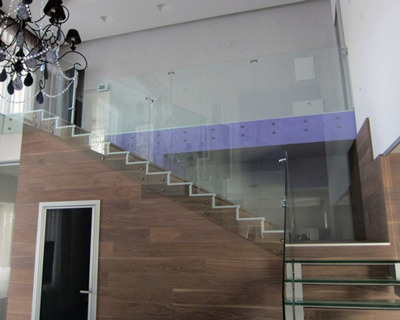 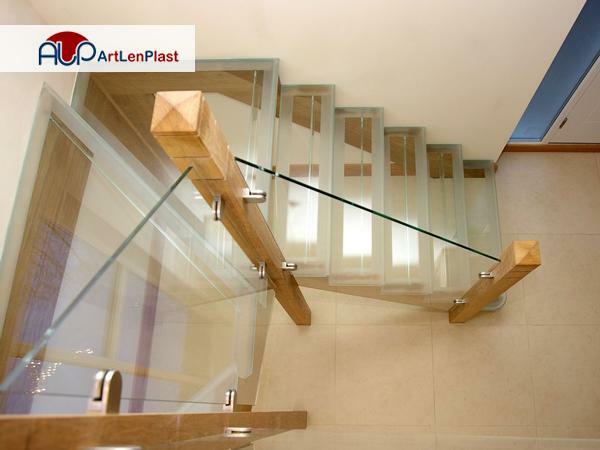 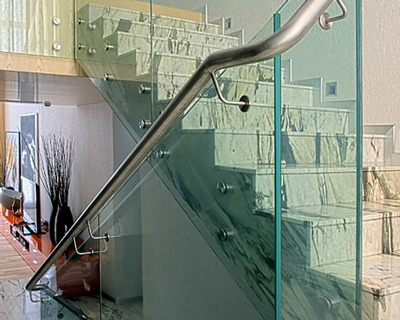 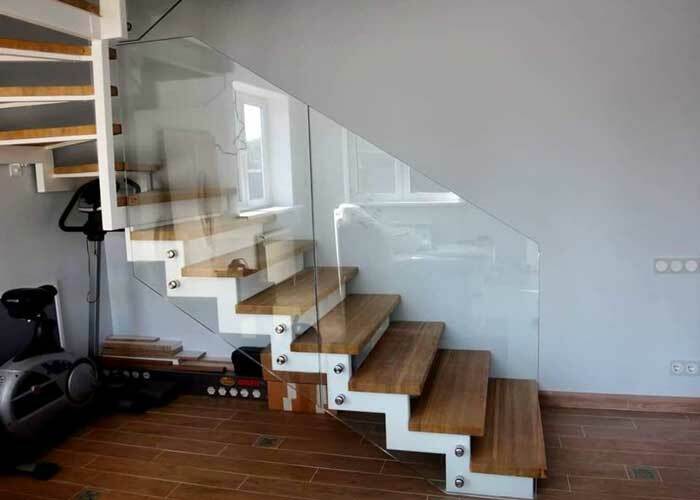 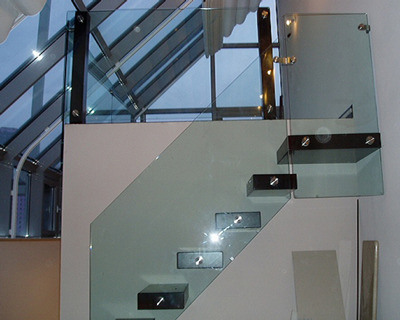 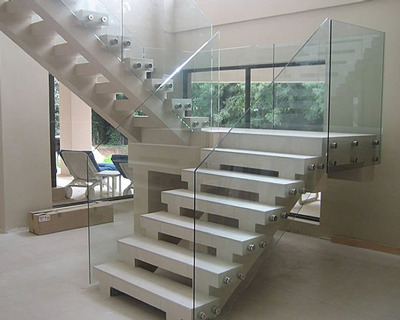 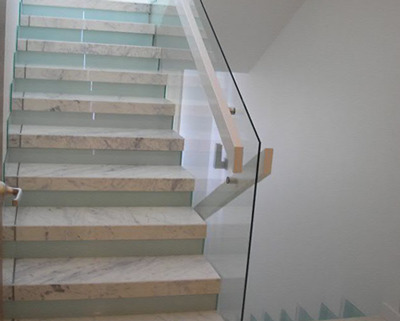 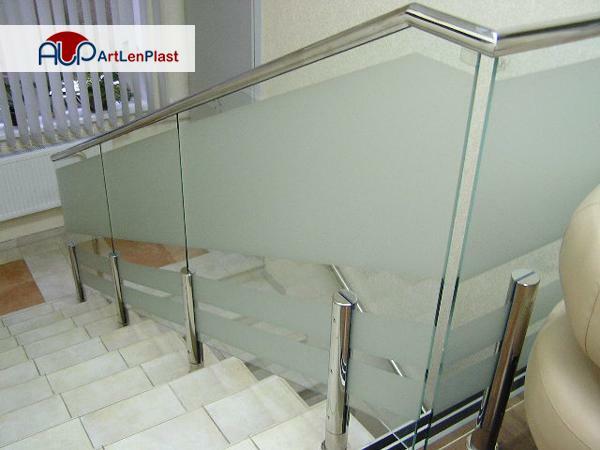 For whatever stairs design, banisters undertake fresh breath and brightness, and also underline your individuality. 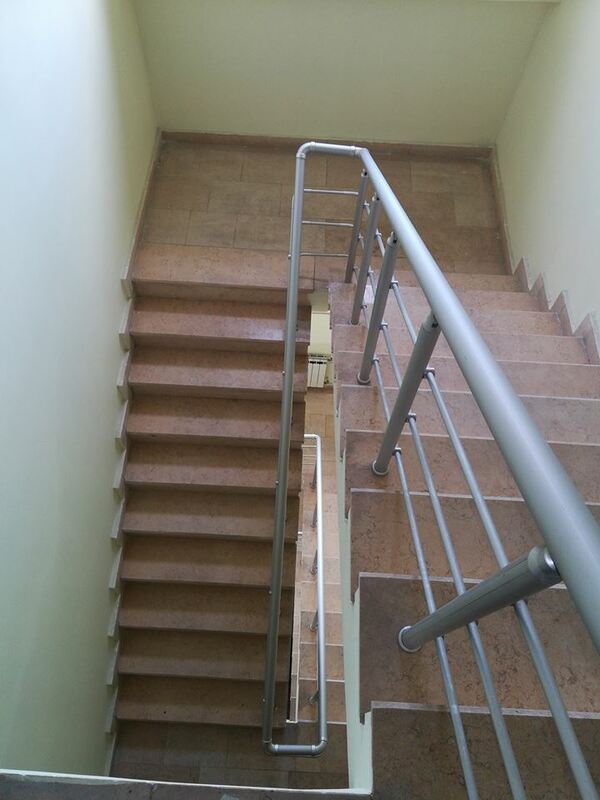 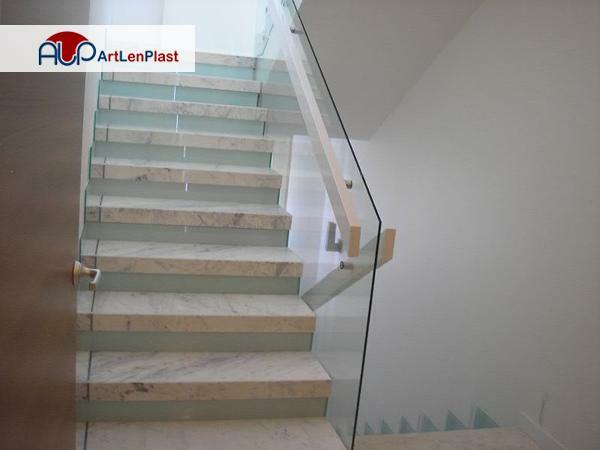 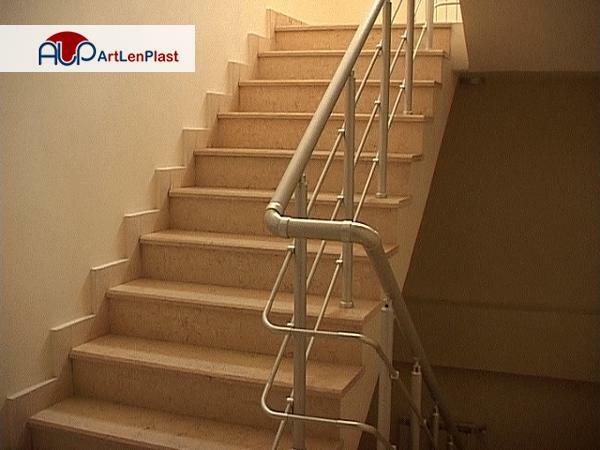 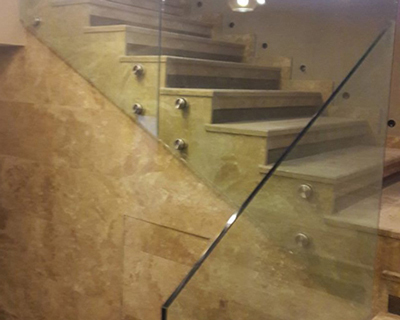 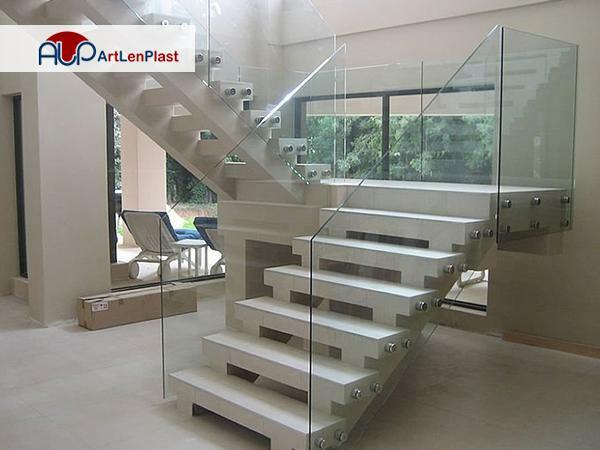 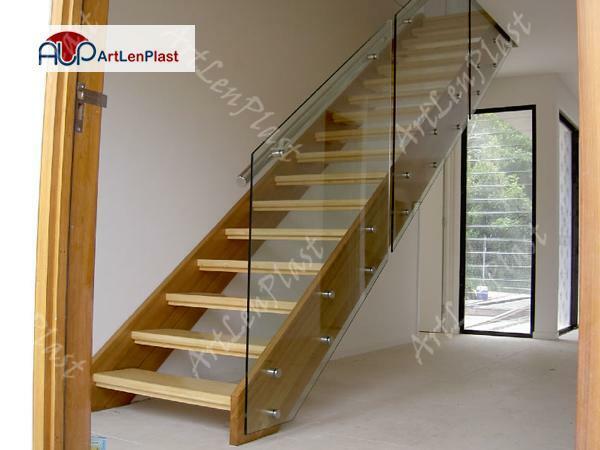 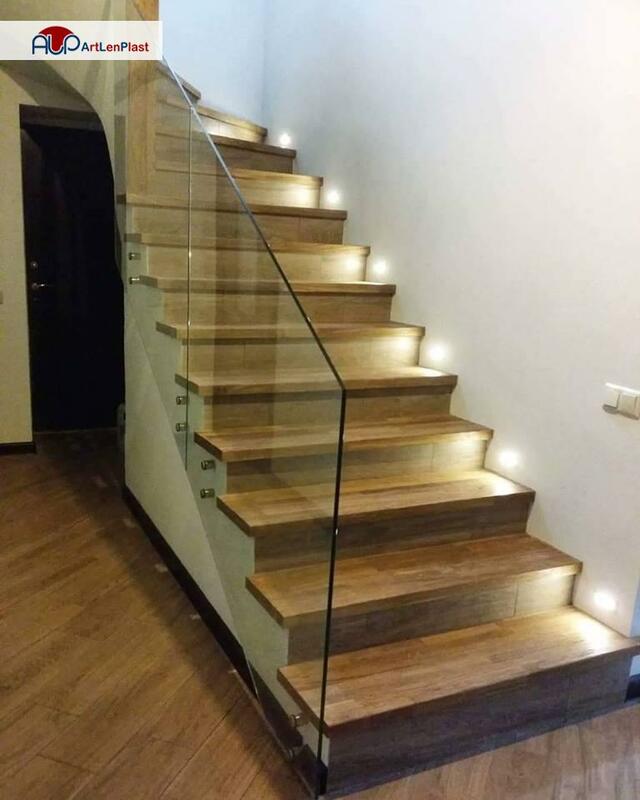 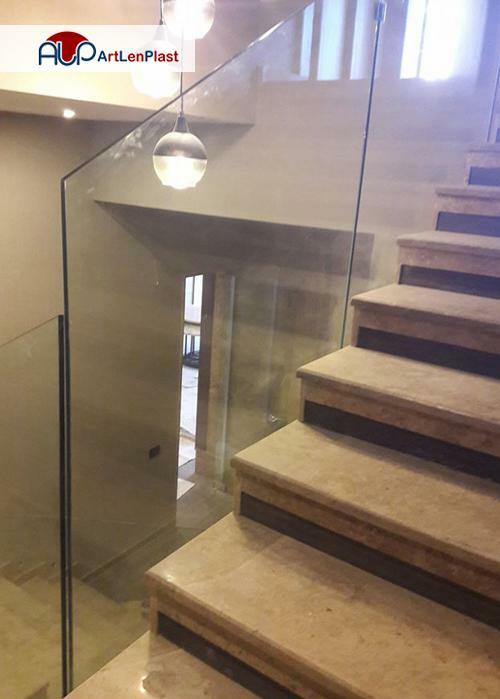 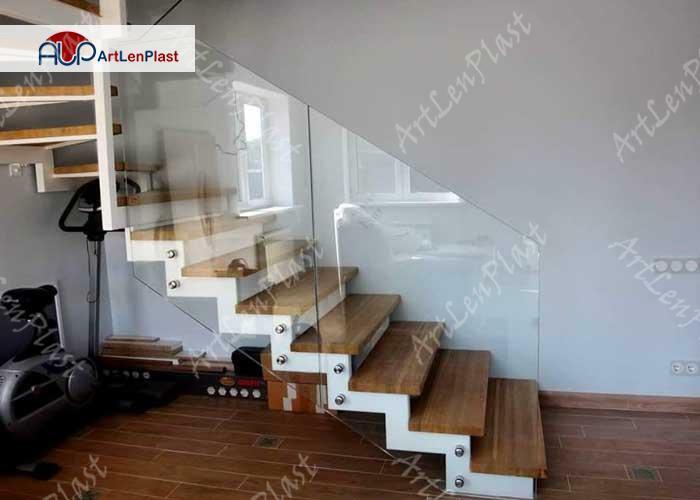 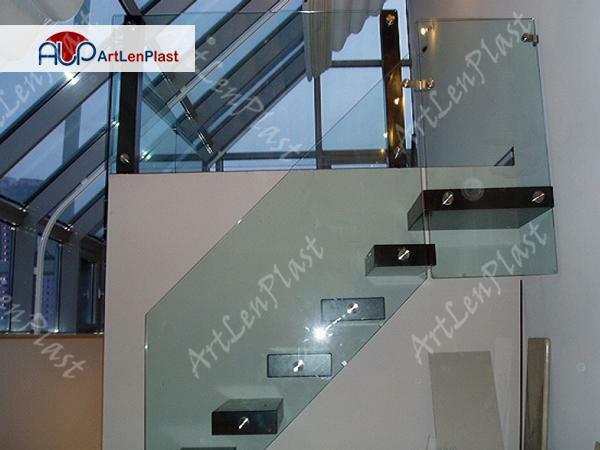 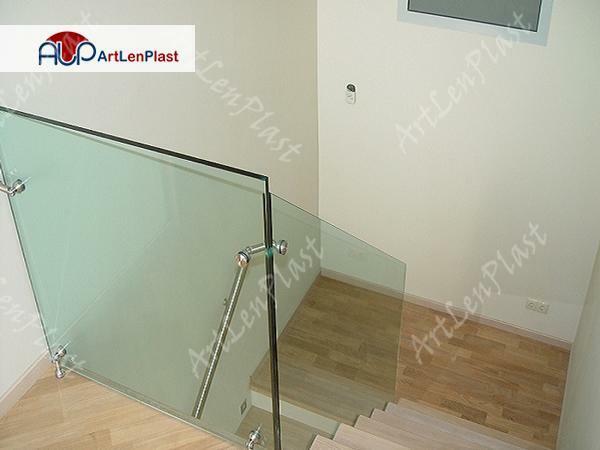 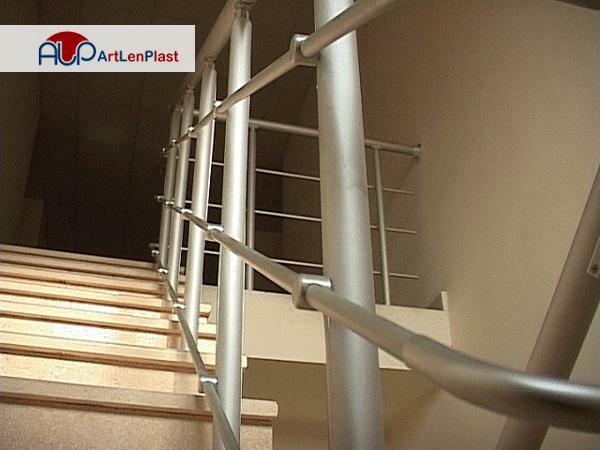 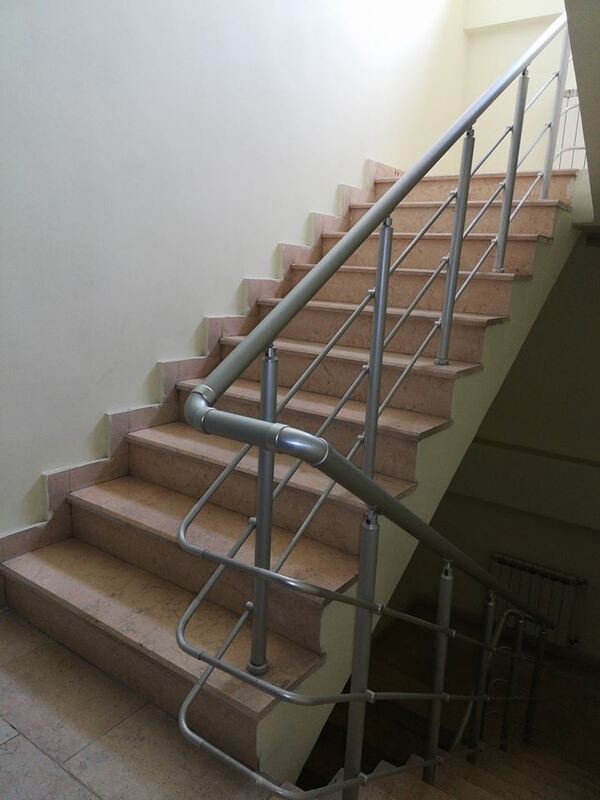 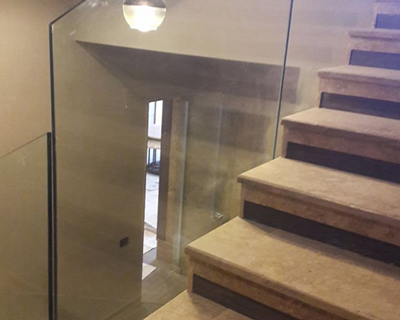 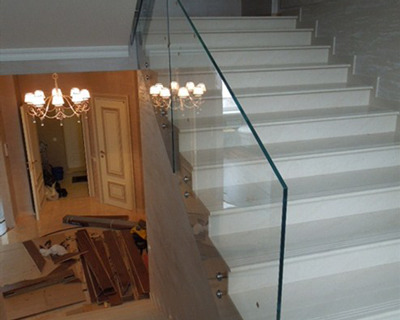 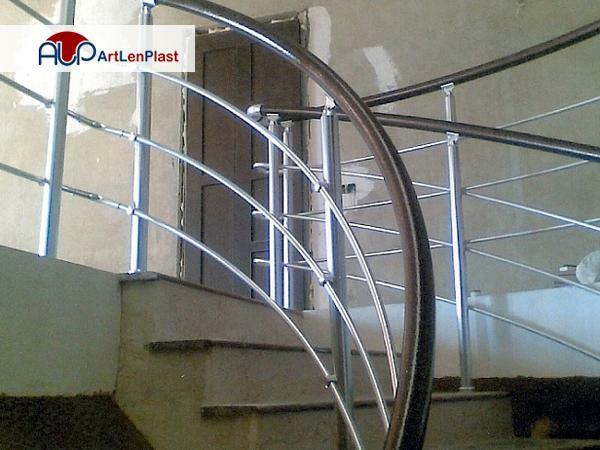 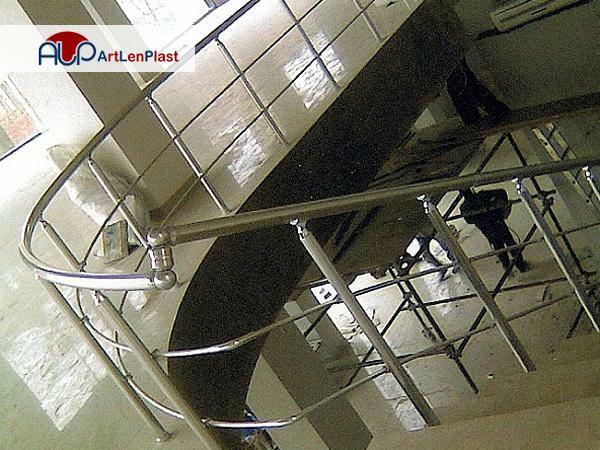 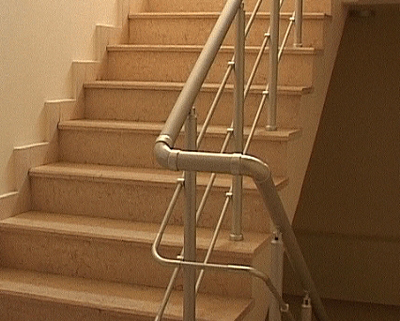 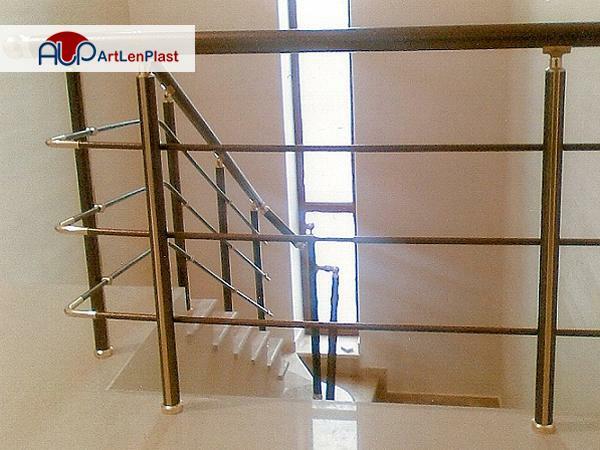 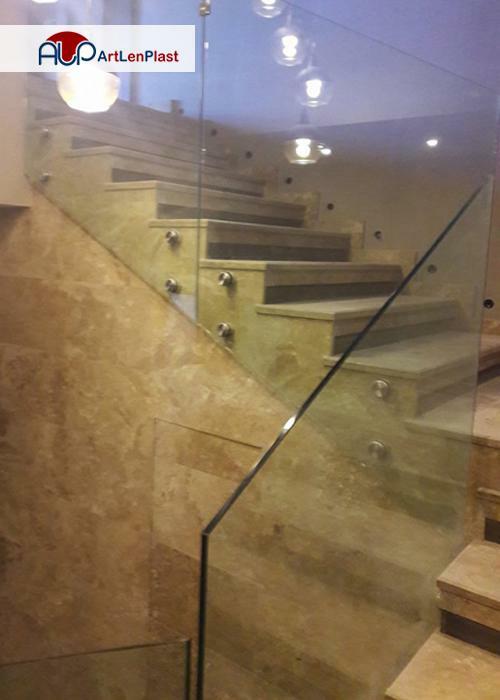 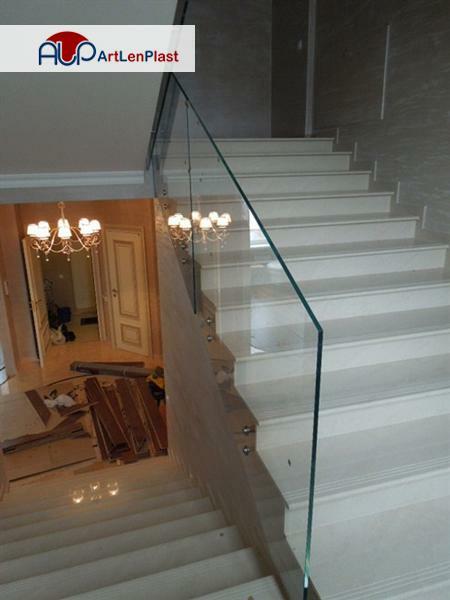 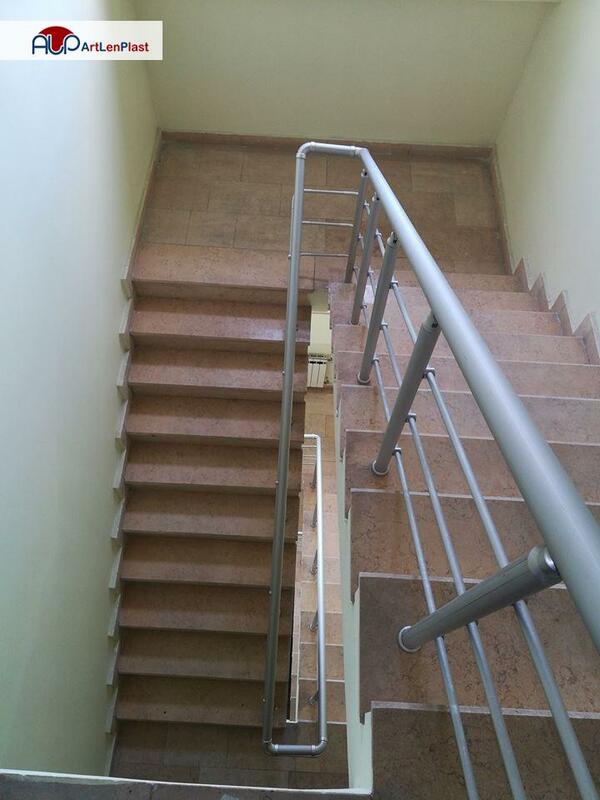 The most important part of choosing the construction of the stairs is banisters - the most visible part. 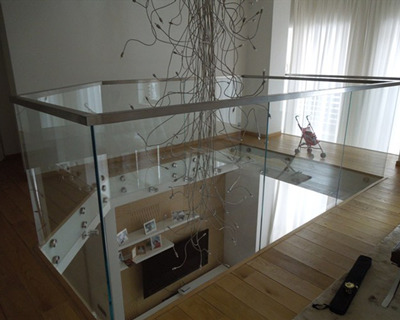 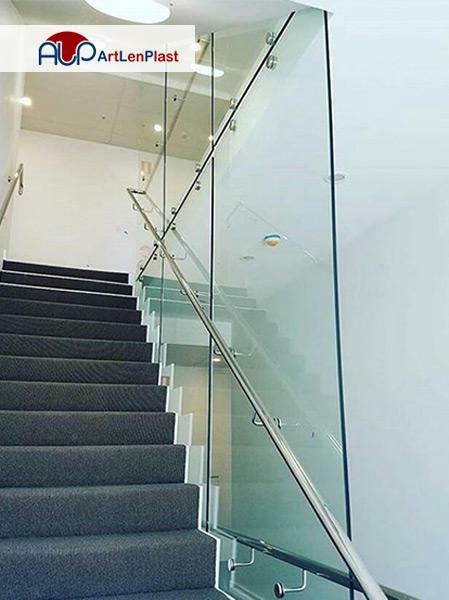 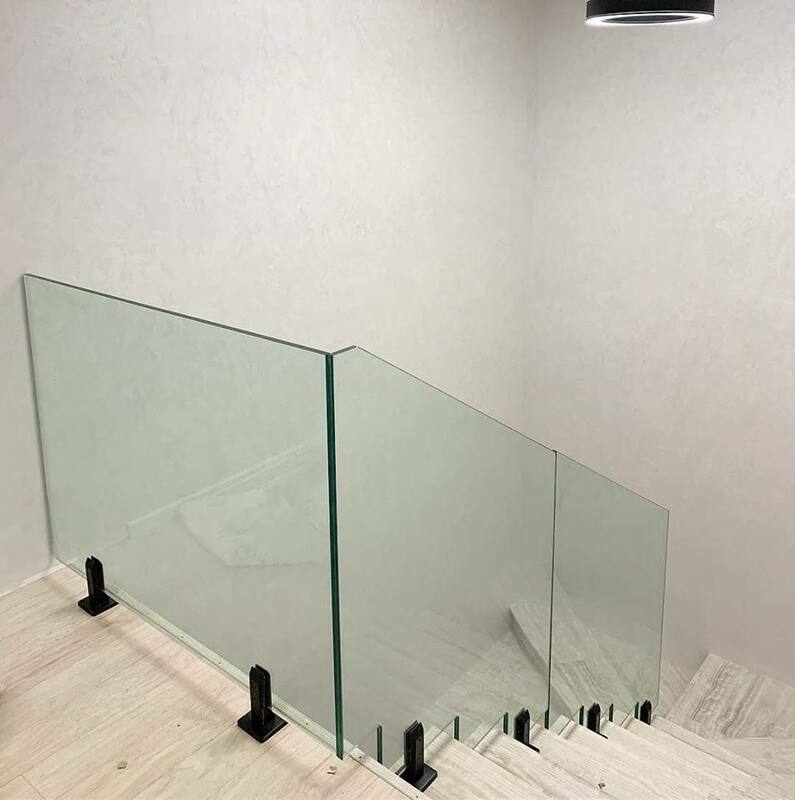 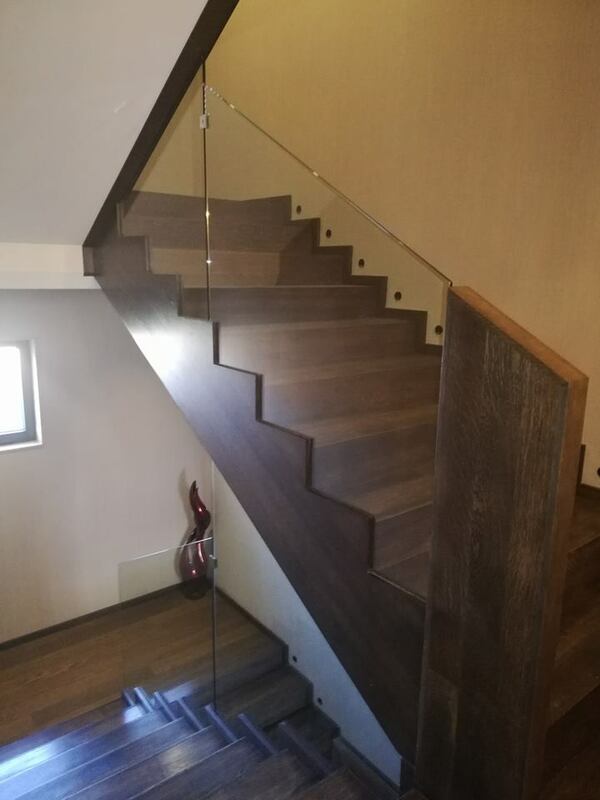 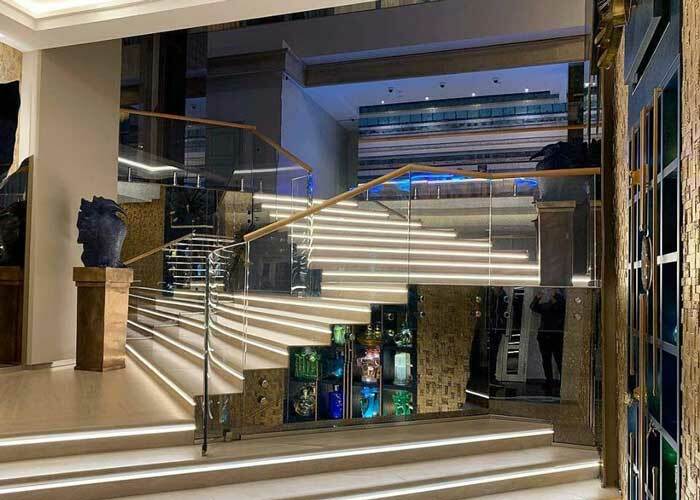 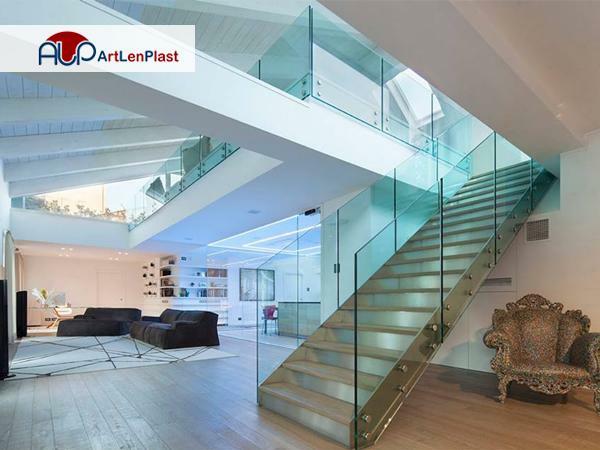 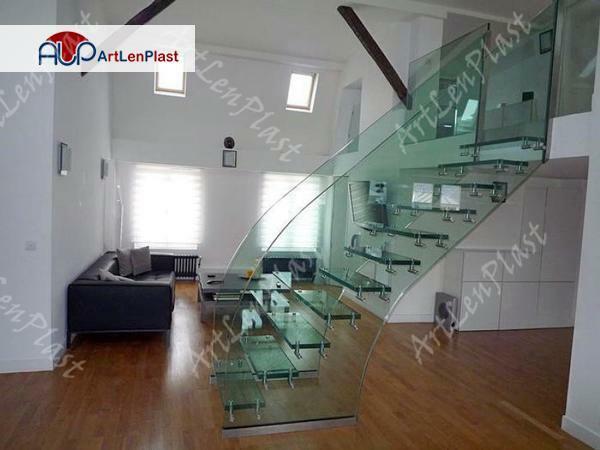 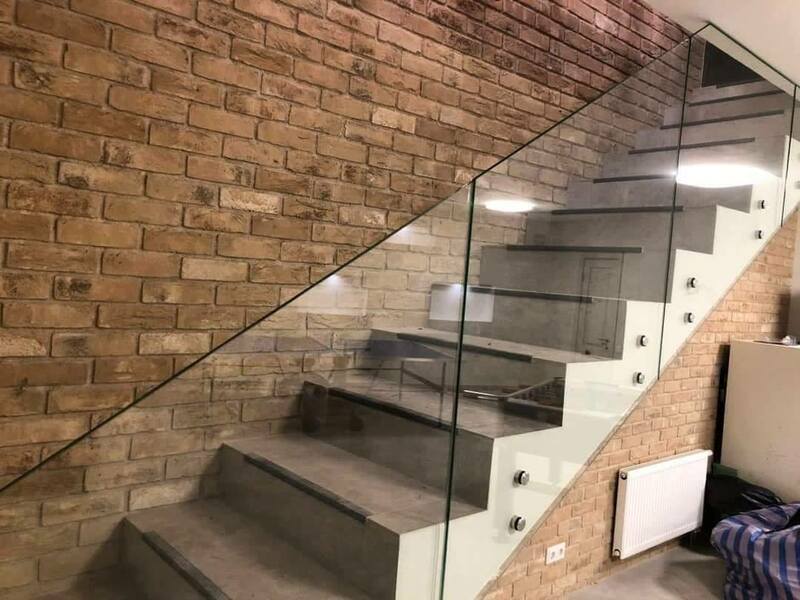 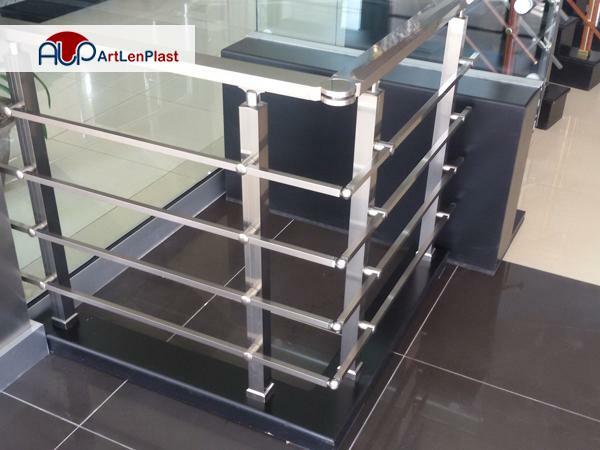 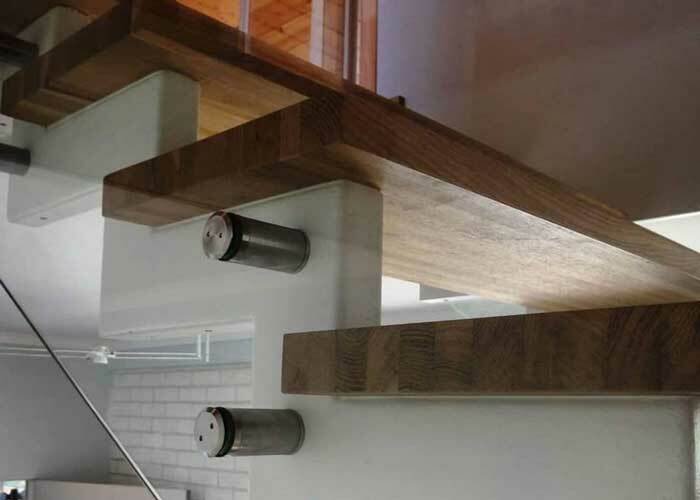 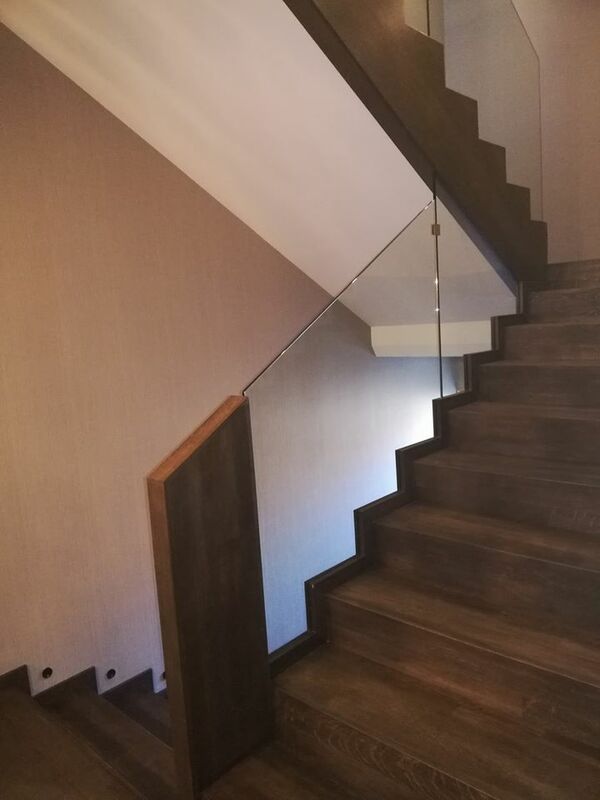 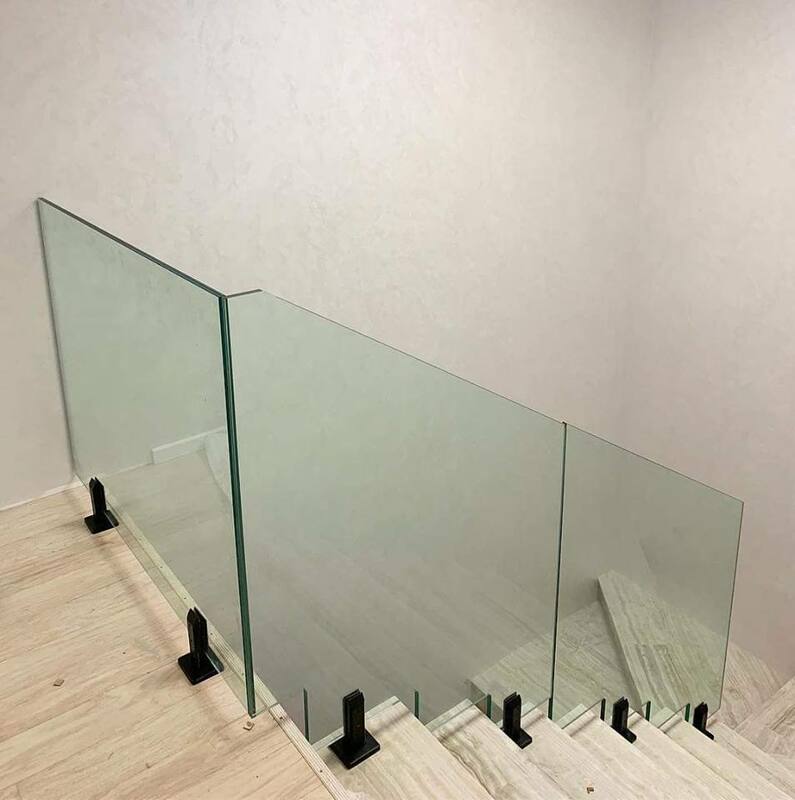 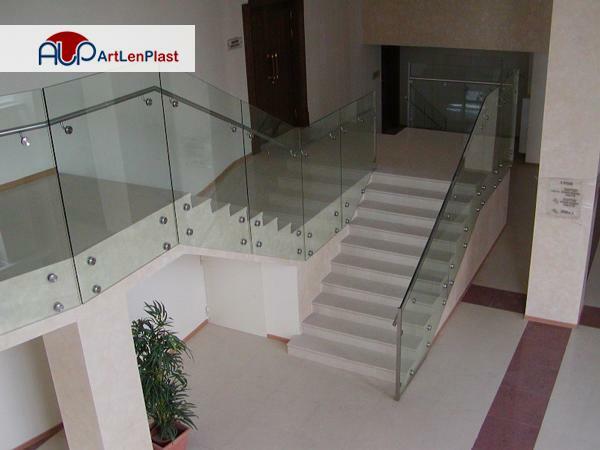 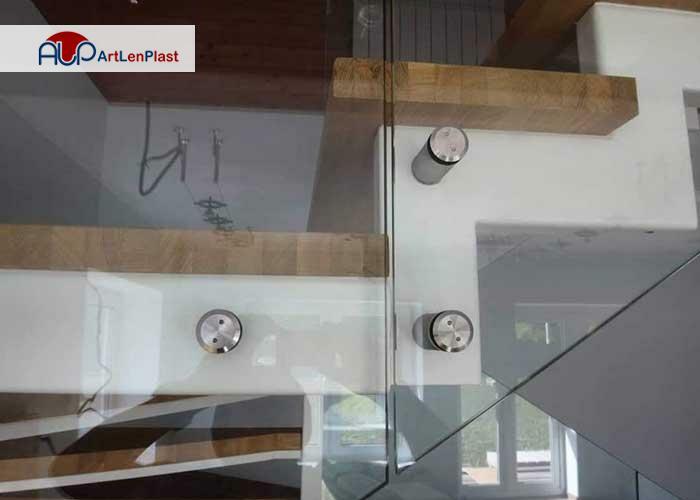 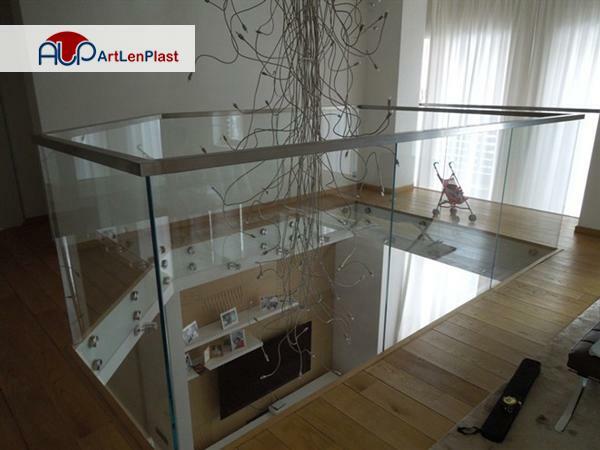 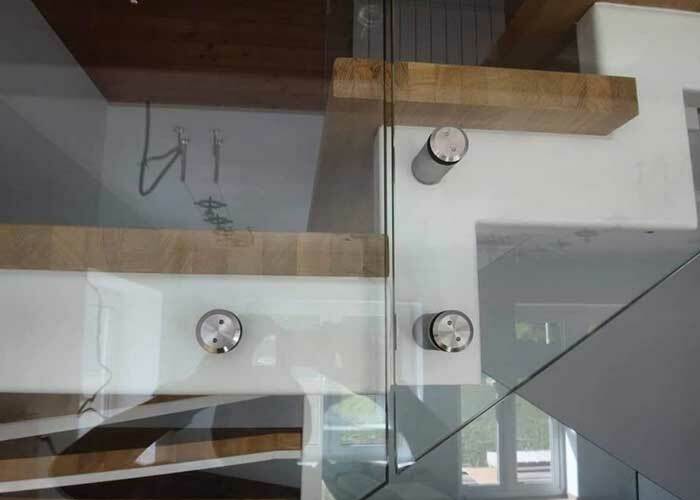 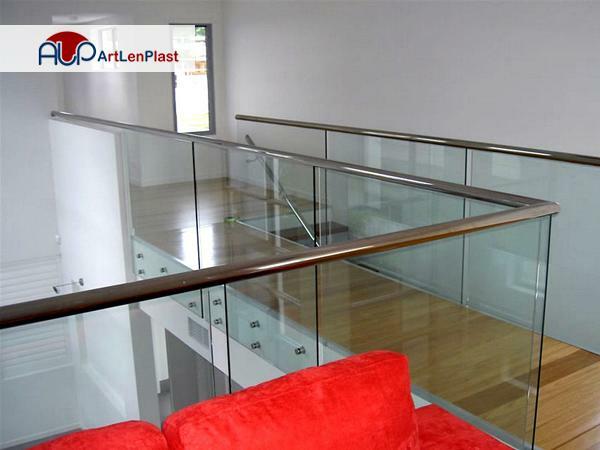 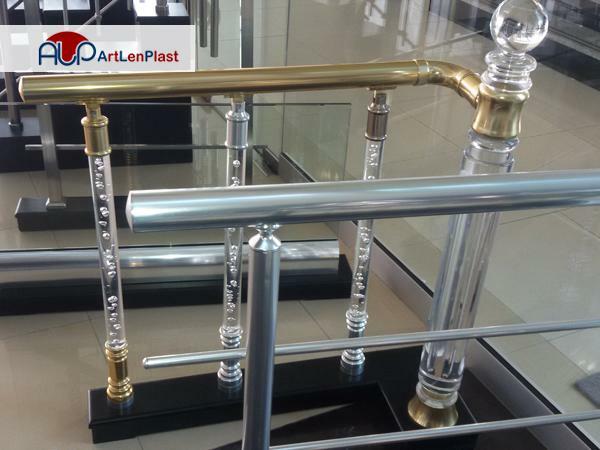 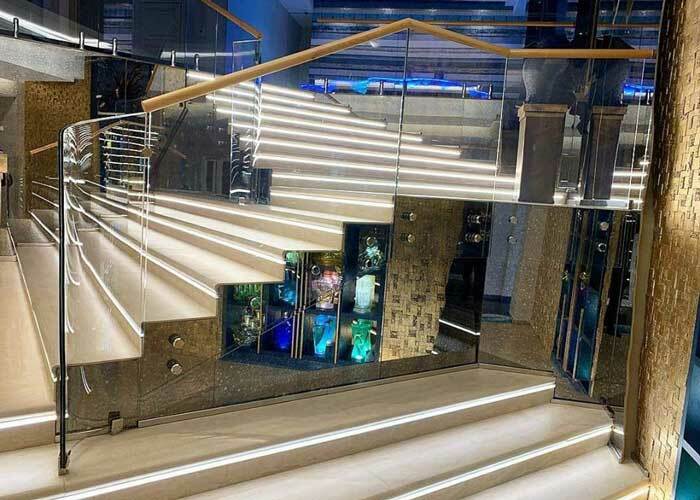 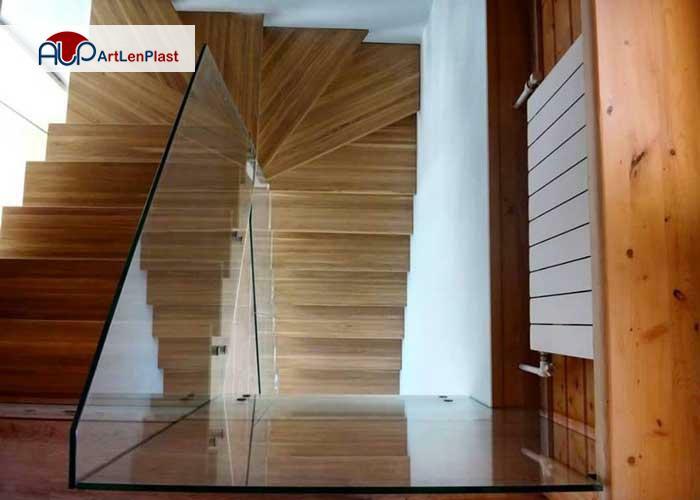 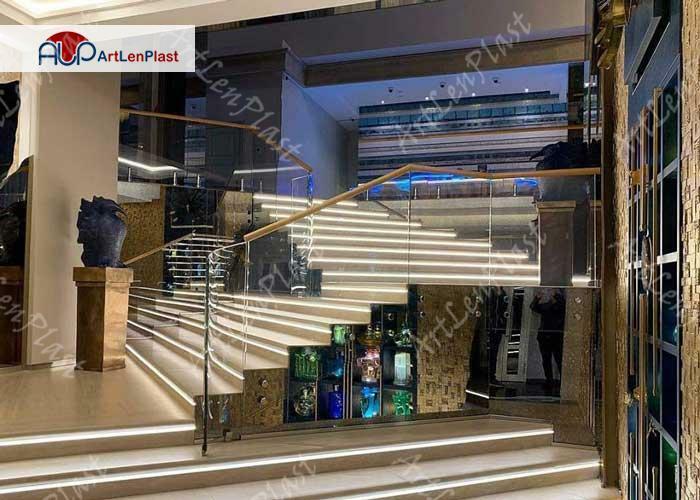 Due to the fact that banisters are made based on individual design projects, You can have active participation in the design. 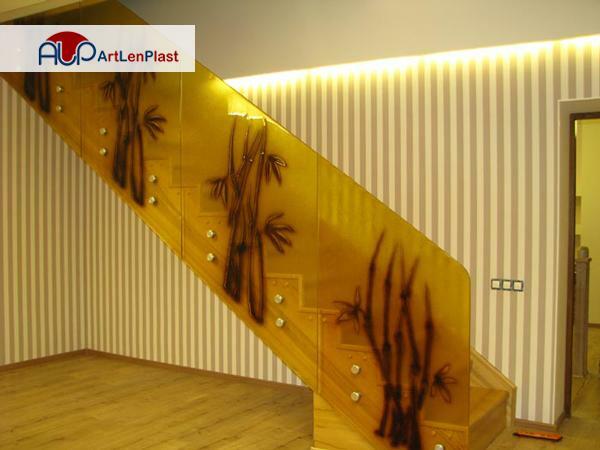 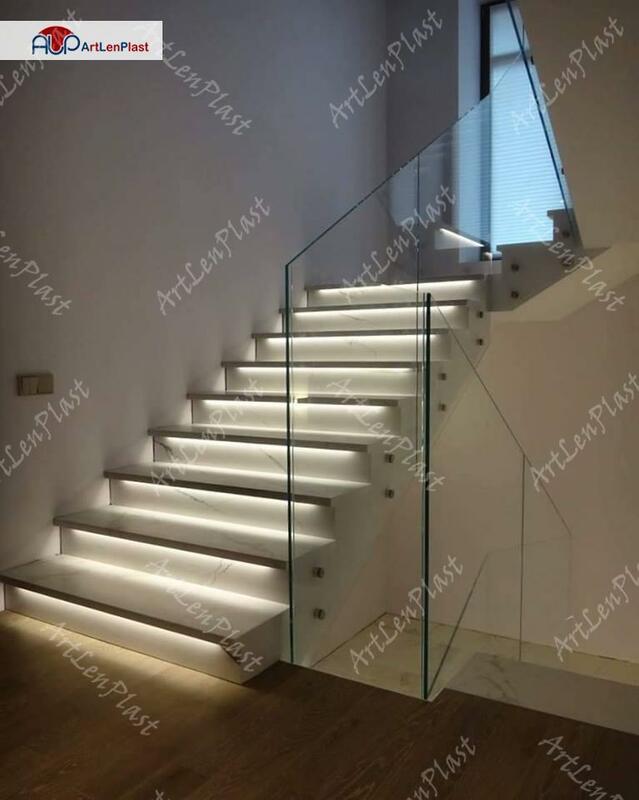 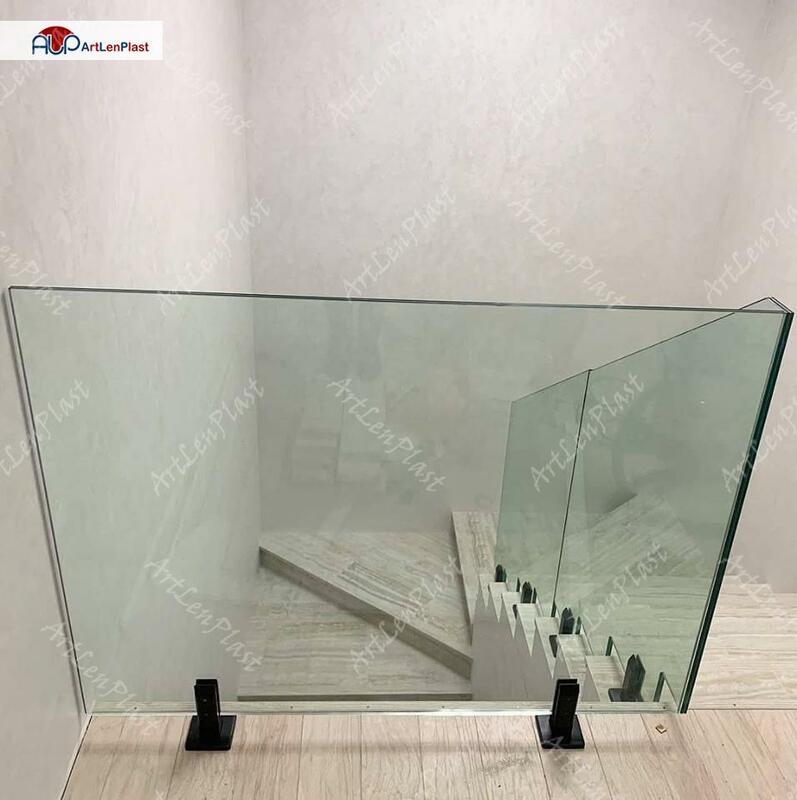 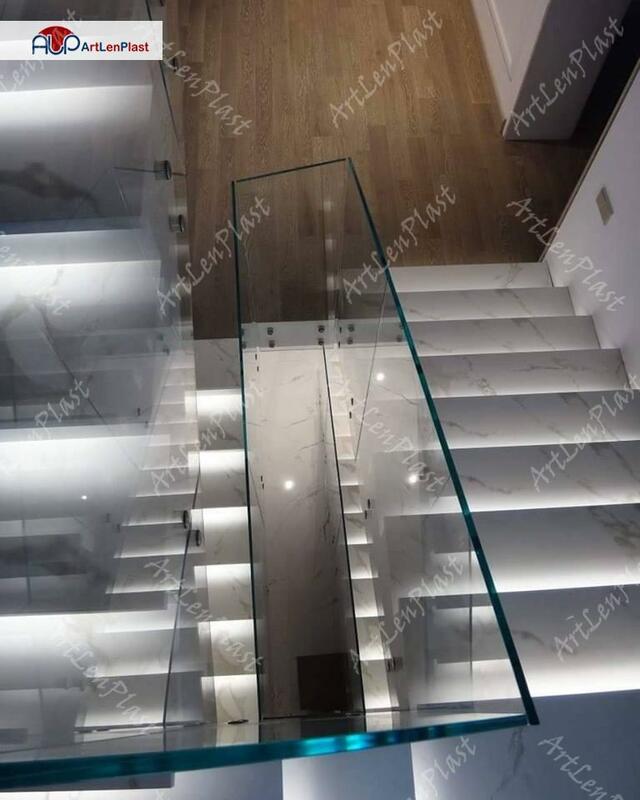 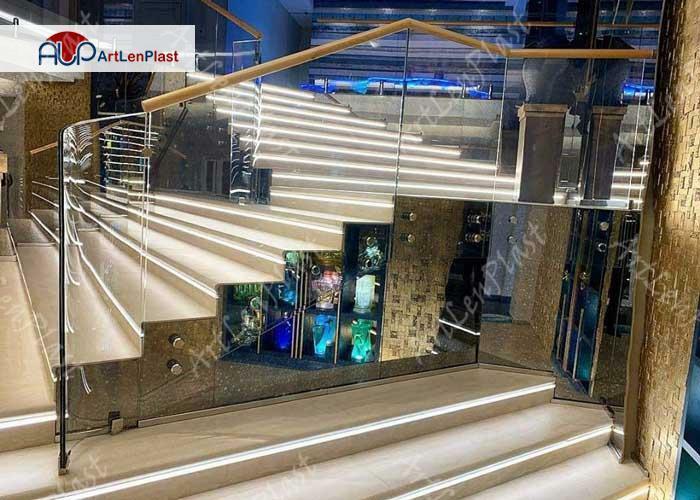 High-qualified products will be not only perfect addition to your home decoration, but also will become its unique fascination.